We love meat sauce! Especially when it’s tomato free. For all of you out there who need to be tomato free like me, this sauce is for you… and I promise you won’t be missing out on the tomato either! This yummy and easy recipe has only a feeble ingredients and you can serve it over your favorite noodles (or veggies, or whatever!). 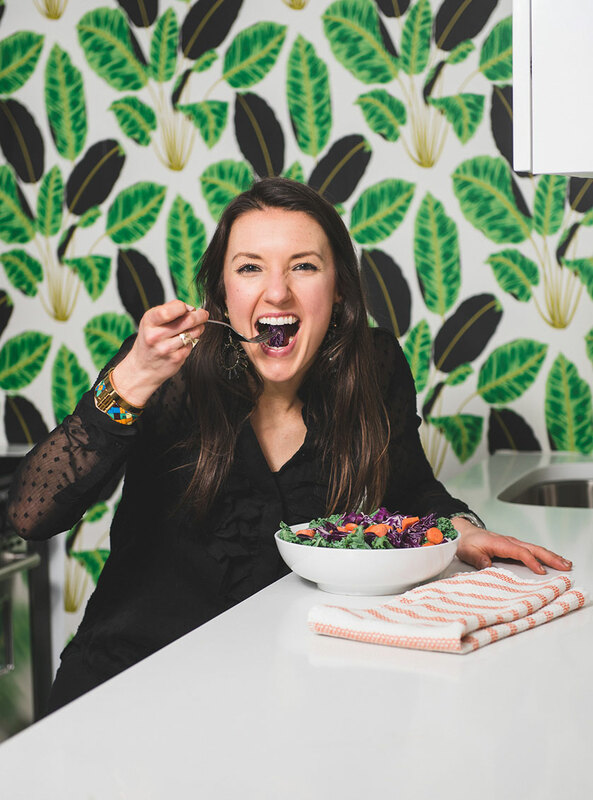 I also love this recipe because you can also add your fave veggies or ingredients to make it your own. 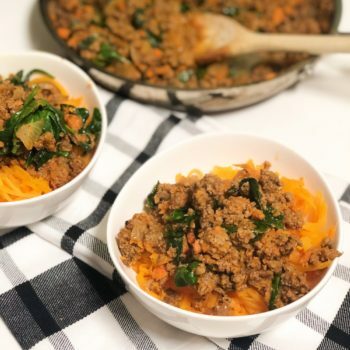 We served this recipe over butternut squash noodles, but next up for me to try are carrot noodles, zucchini noodles, and just veggies. If you’re not dairy free you can also add cheese to the recipe, yum! 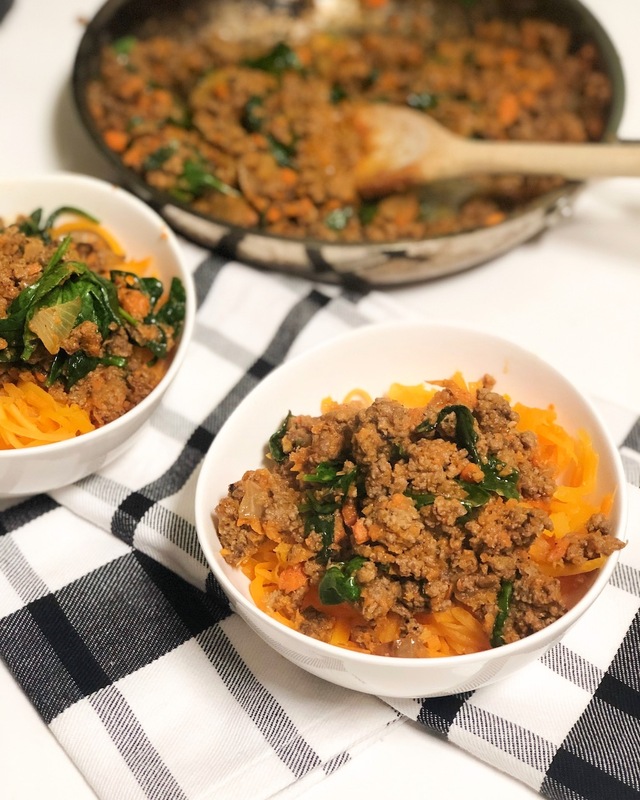 This yummy bolognese sauce can be served on top of your favorite noodles - here we served them on top of butternut squash noodles.